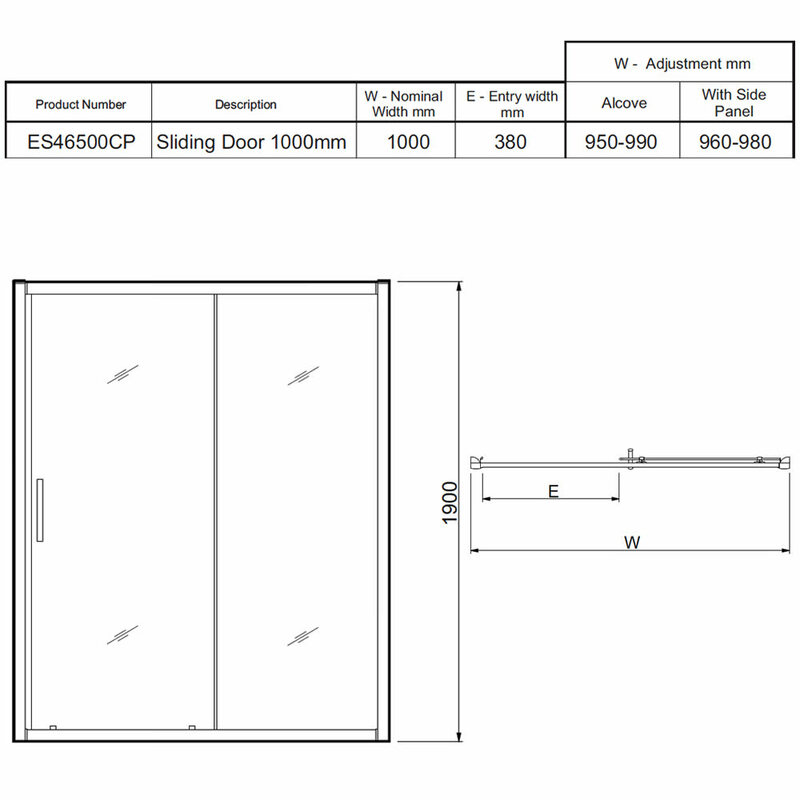 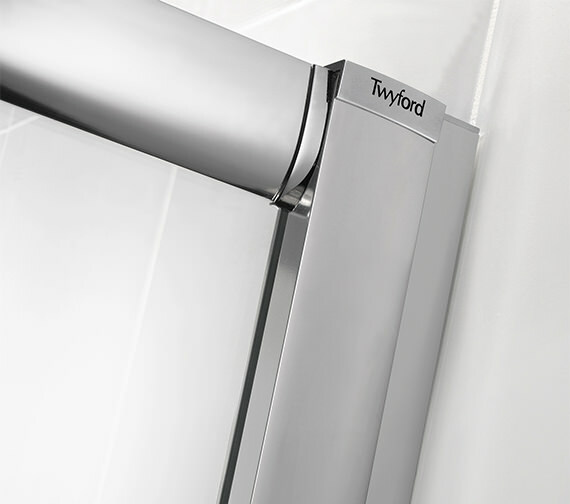 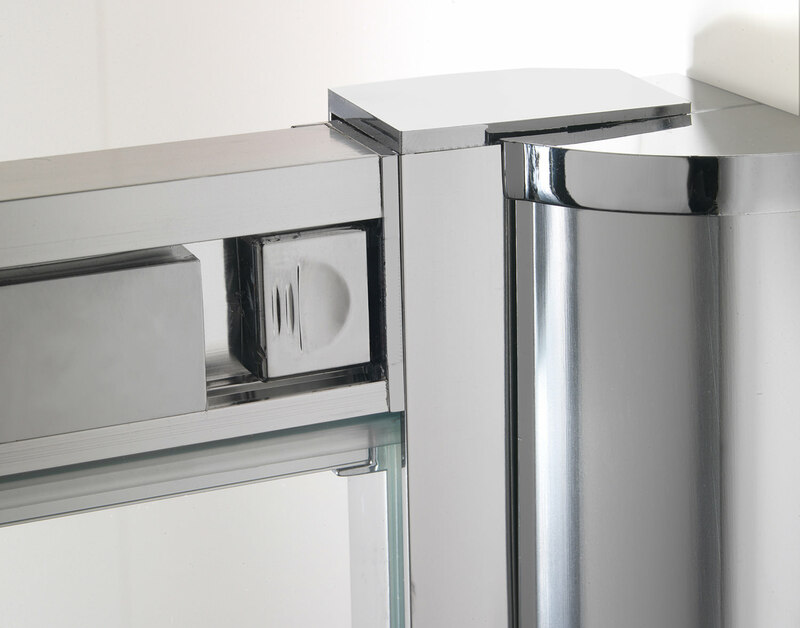 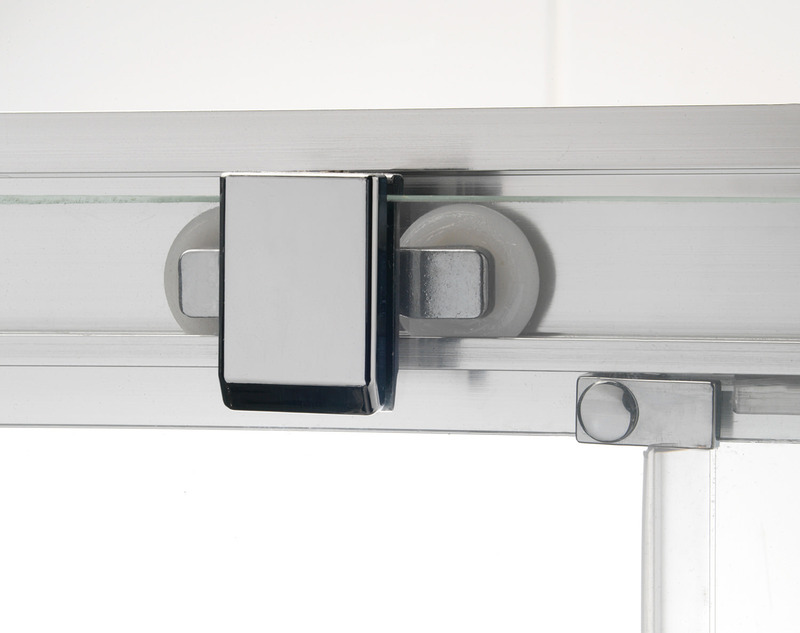 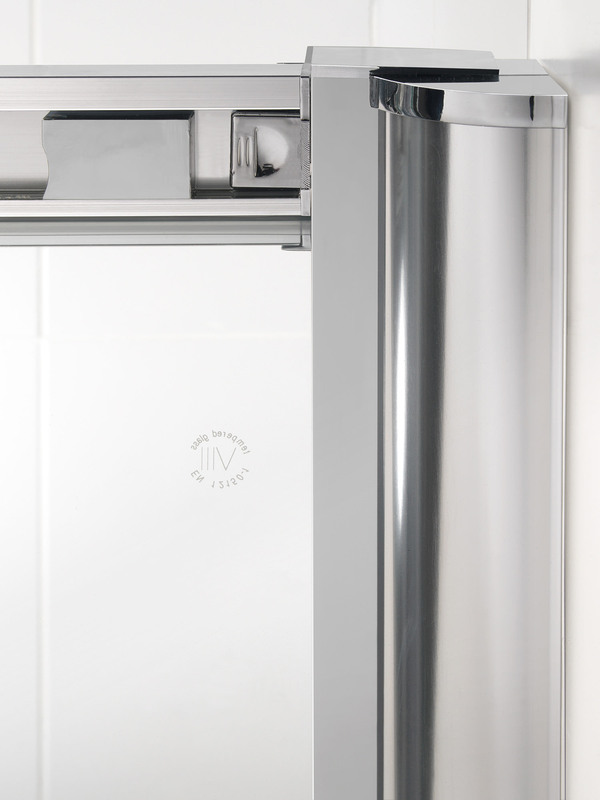 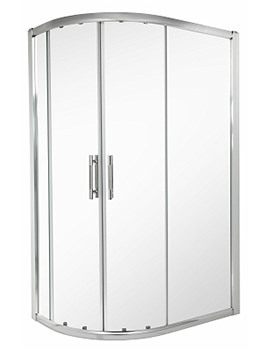 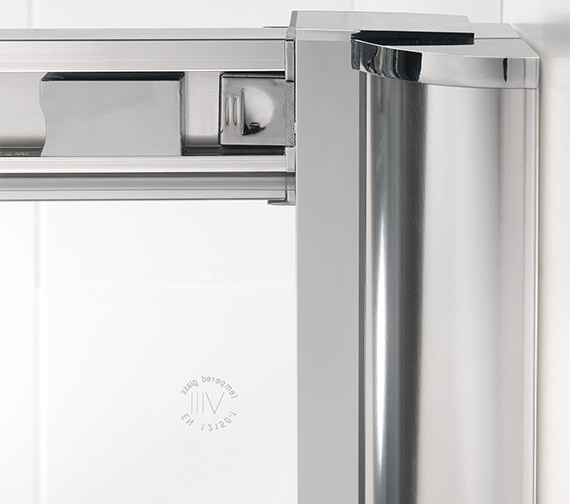 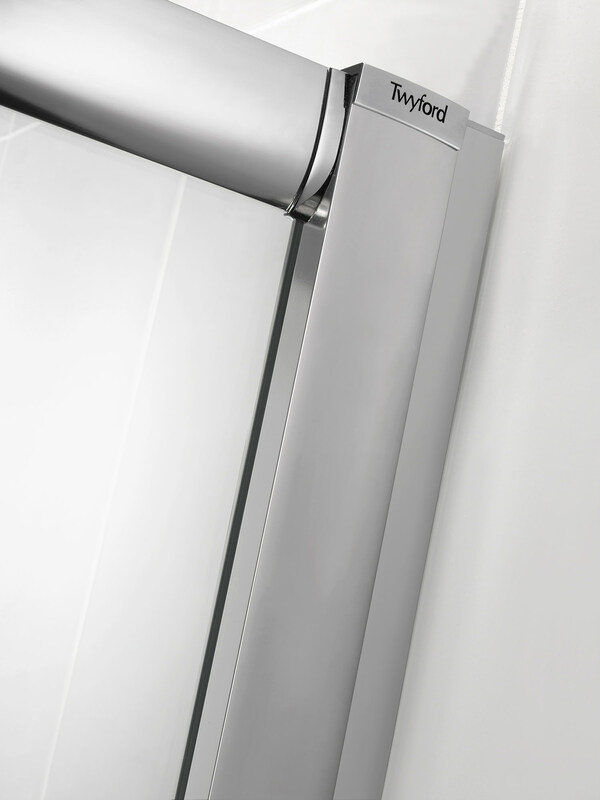 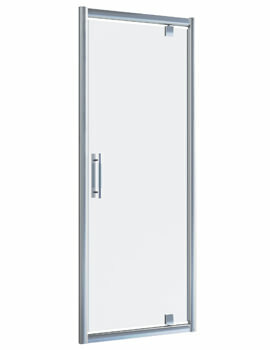 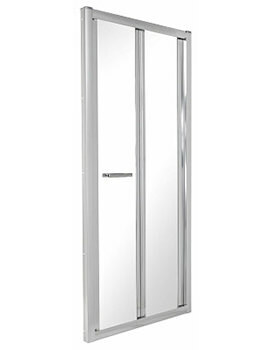 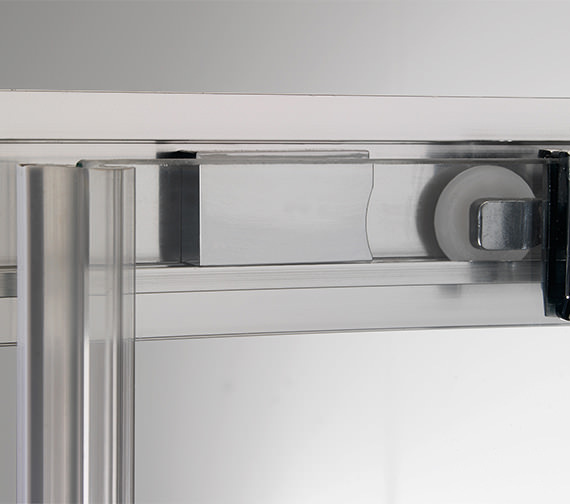 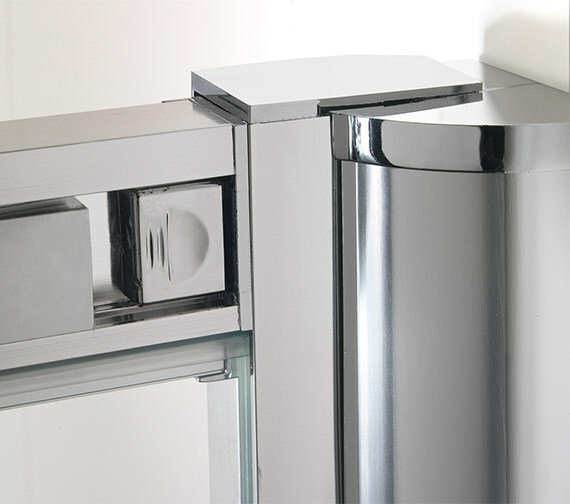 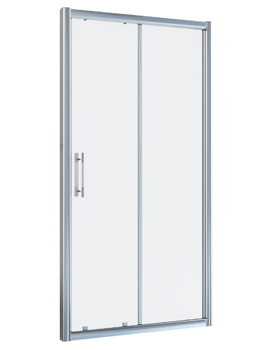 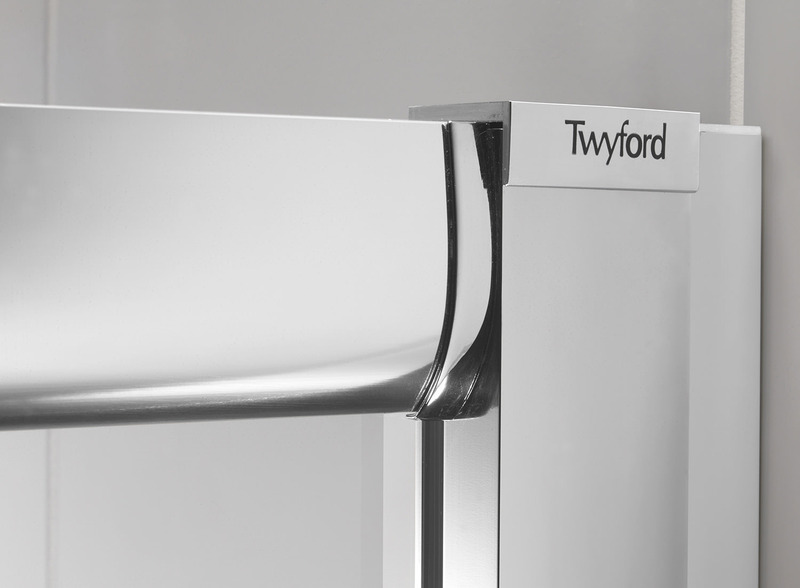 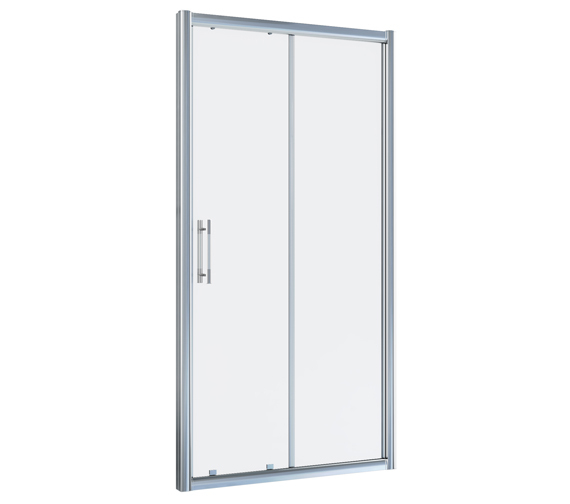 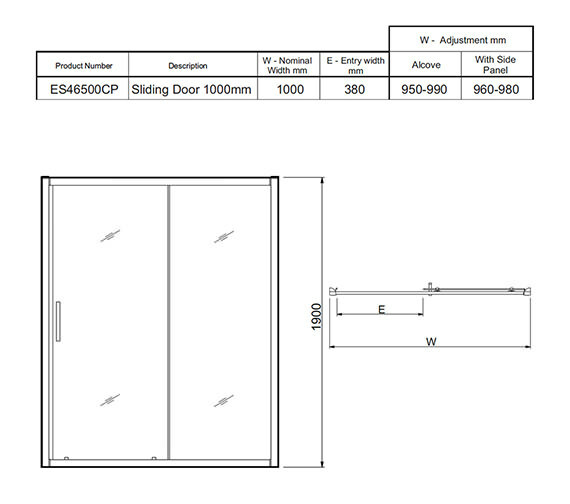 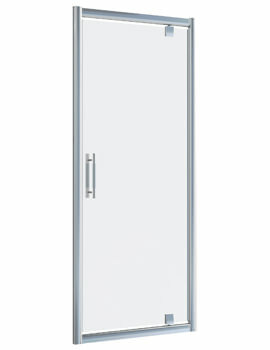 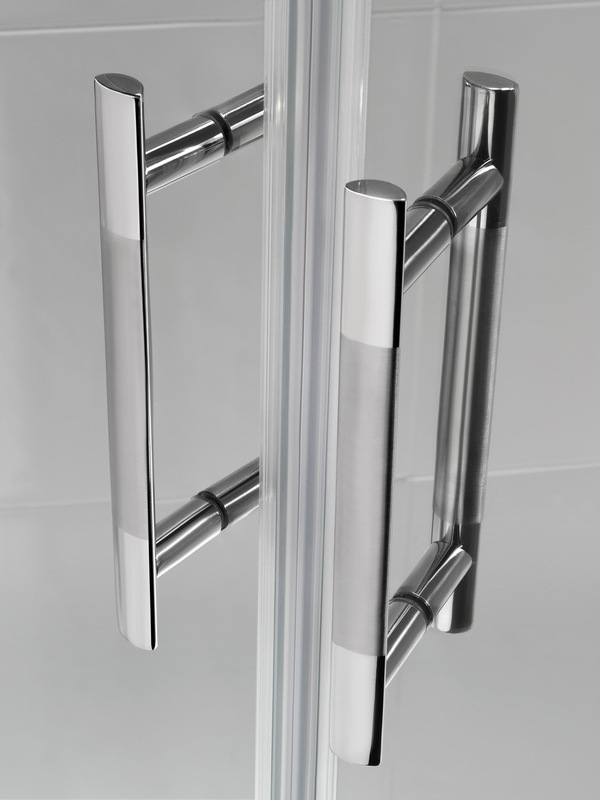 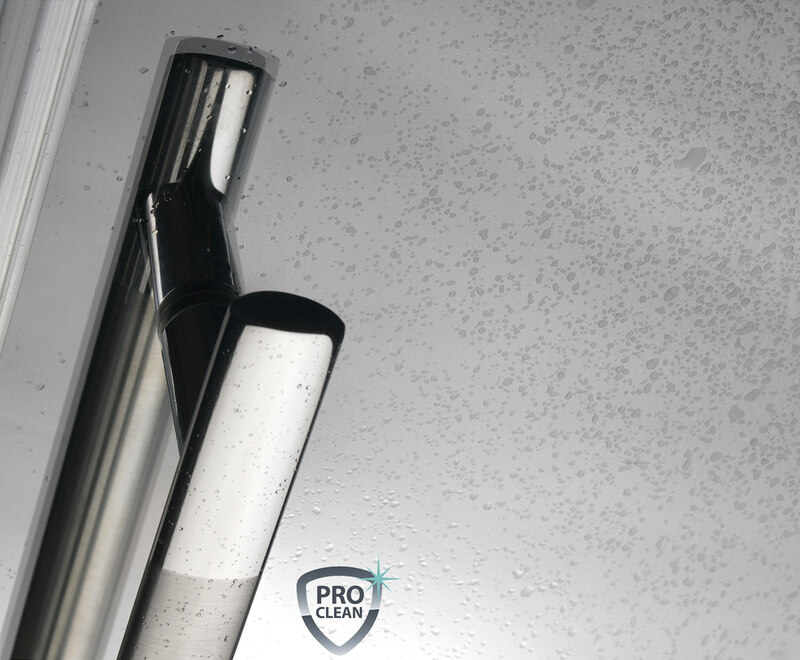 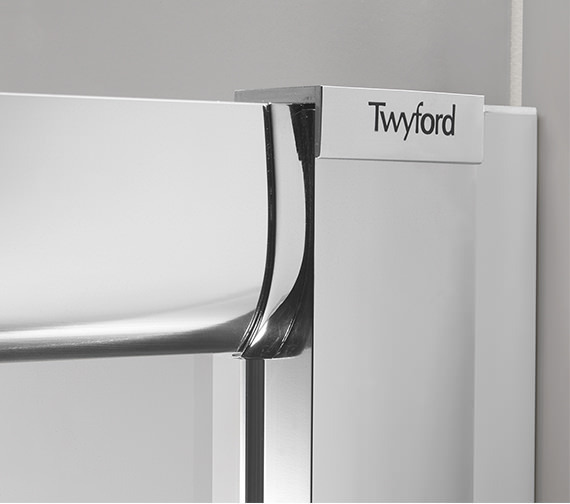 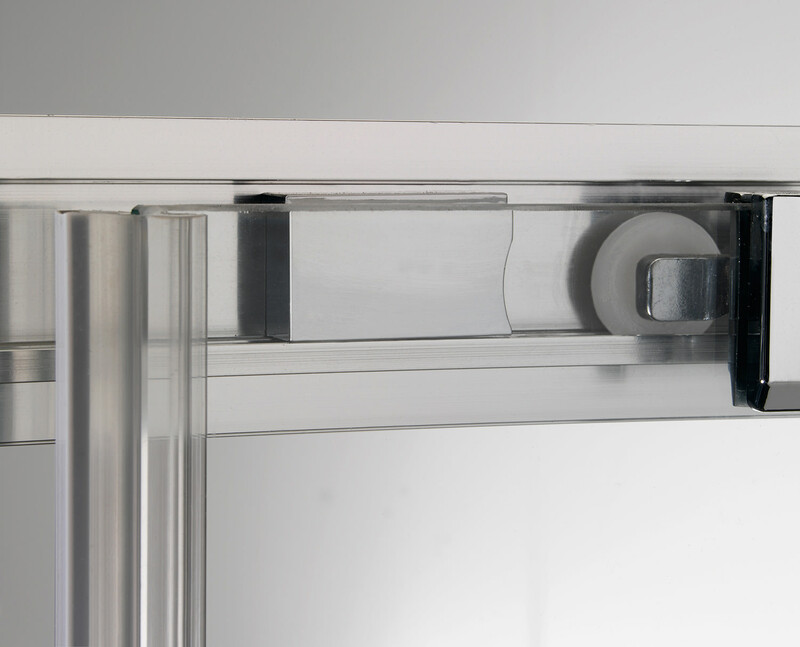 Twyfords ES400 Sliding Shower Enclosure Door is elegant and comes with a brilliant silver polish aluminium frame and a strong, polished stainless steel handle. 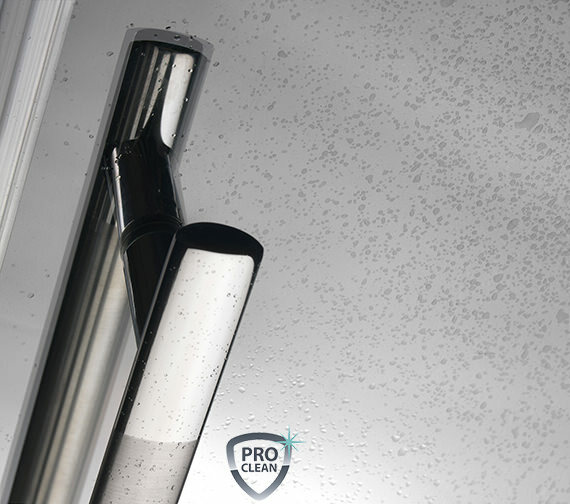 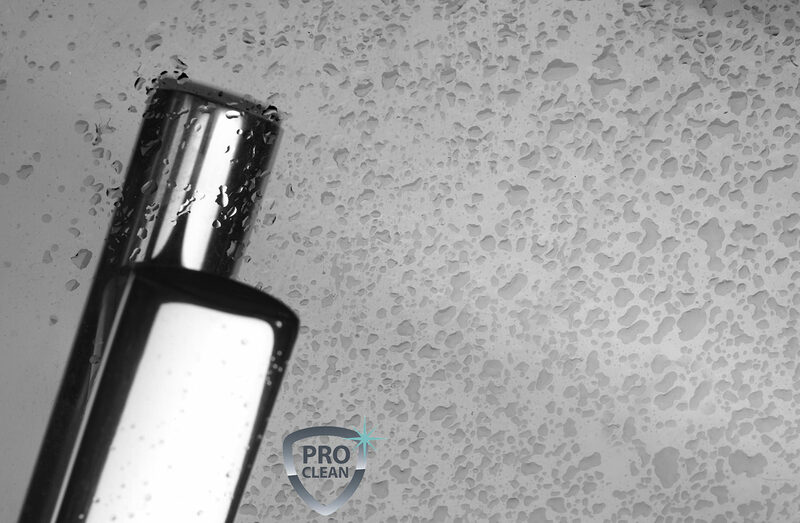 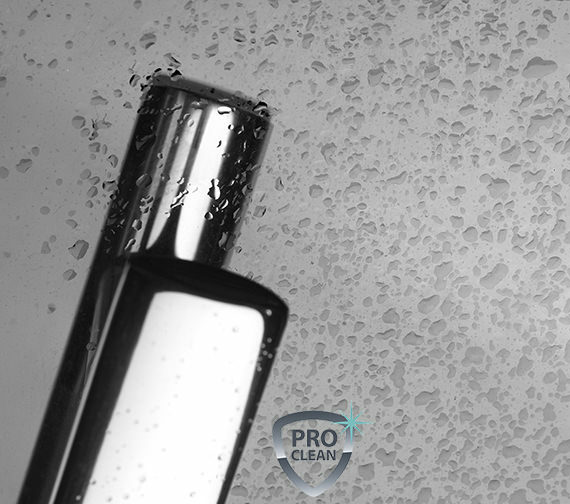 The best feature of this gorgeous item is its PRO CLEAN glass that has a protective coating for easy cleaning and prevents the build-up of lime scales and soap scum and protects against stains and dirt. 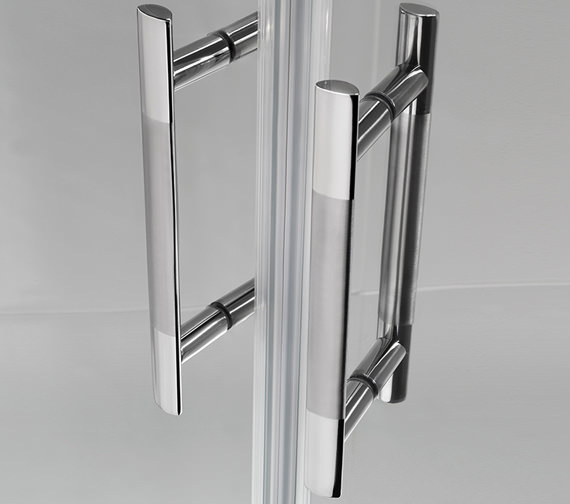 Suitable for left or right-hand opening, it swings out to facilitate cleaning, includes spring loaded buffers for soft opening and cushioned closing and comes with all fittings and features adjustments for a perfect fit.